Nico Armato is a junior at Carroll Senior High School. 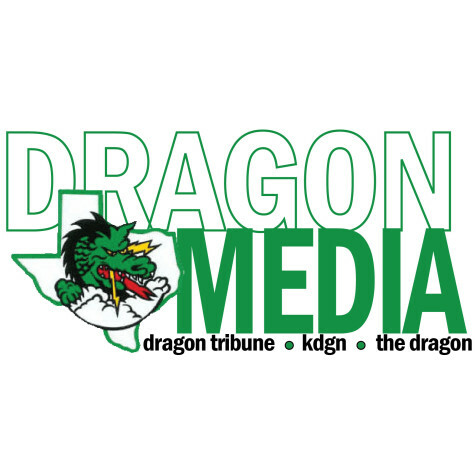 This is his second year as a staff editor for The Dragon Tribune. 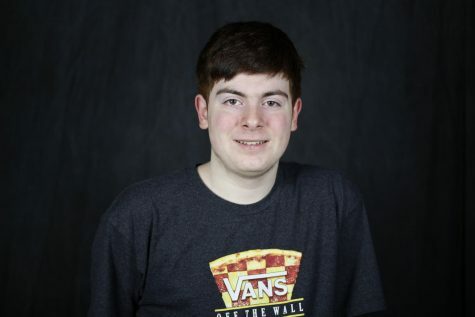 He has been passionate about stories since he was in second grade, and has pursued different styles and writings in search of a possible literary career. He's written two finished books - one done with a friend, and the other alone - and his goal is to one day write a best-selling novel. The easiest way to recognize him in class is by looking for the one person using a laptop all the time, instead of a phone.